"Our Dynamis Self Defence Instructor Certification 2011, in partnership with NFPS Ltd, was completed on the 29th July with a new cadre of Self-Defence Instructors graduating from the programme. 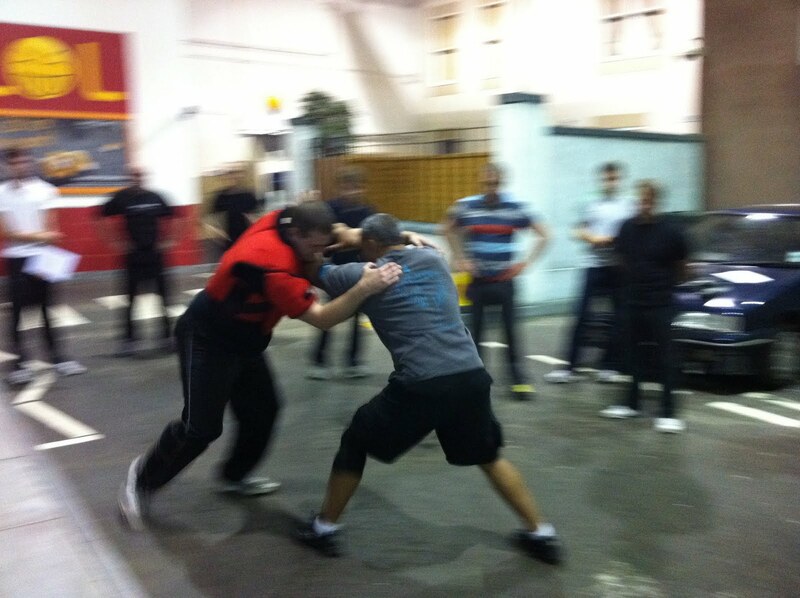 The training venue itself was selected to give the candidates a visceral experience of training in self-defence, as the physical skill development sessions were carried out in a full scenario-area designed to replicate a typical Scottish street scene. This level of 'training fidelity' with the real world was a central theme of the course. If you are interested to gain a BTEC vocational qualification and all of the knowledge which is incorporated on these courses, make sure to register your interest by e-mailing [gerard@dynamis-insight.com] to be notified of future training and certification opportunities."